Per our church bylaws, in order to vote, you must be on the membership rolls at least 30 days in advance of the meeting (by Jan. 11, 2019.) We need at least 10 percent of the membership in attendance to hold the vote, and obviously, we want many more than that to make such an important decision for the future of our beloved community. Please be sure to arrive a few minutes early so that we can have an accurate count. Unitarian Universalist churches are congregationally led – each church is self-governing, relying on democratic principles to make the decisions that affect and guide our congregation. The calling of a minister into settled ministry is one of the most important decisions a congregation can make. We, the Foothills Board of Trustees, are calling for this vote in response to a months-long process of congregational discernment about Sean’s ministry, how it meshes with our collective hopes and dreams for Foothills, and whether we are ready to enter into a deeper and more permanent relationship with him and his ministry. Sean was hired as an assistant minister in the fall of 2016, after we formed a search committee and conducted a nationwide search that drew 26 applicants. He has been our assistant minister, a hired position reporting to our senior minister, Rev. Gretchen Haley, for nearly 2 ½ years now. The FAQ we compiled at the start of this discernment process (attached) answers a number of questions about this process and why we feel it is time to make this decision. Please join us on Sunday, Feb. 10, for this important moment in the life of your congregation. 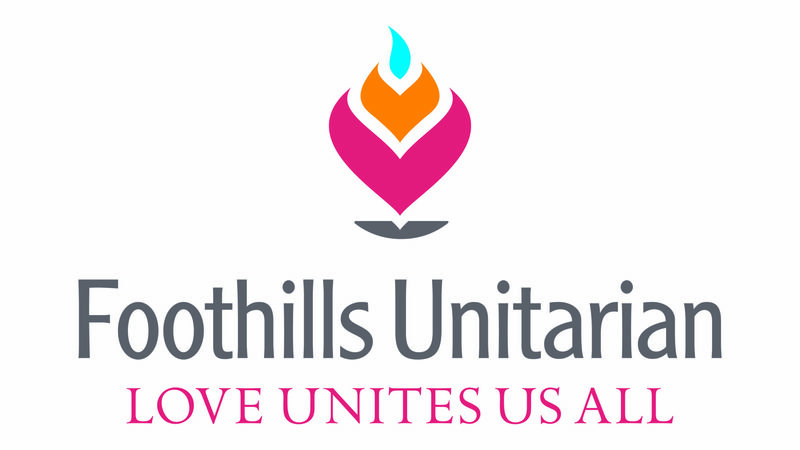 Report from the Readiness to Call Task Force (established by the Board of Trustees at the recommendation of the Committee on Shared Ministry) – with the following motion: Do we, the members of the Foothills Unitarian Church, vote to call the Rev. Sean Neil-Barron as our associate minister? Sorry I can’t be at the congregational meeting because I am strongly in support of calling Sean as our associate minister. I urge everyone to vote “yes” he’s a wonderful addition to our congregation.